Mike’s Drive-In is always interested in hiring talented and enthusiastic new members to our team! As with every food establishment, business has its cycles – business is at our busiest during the Summer, and begins to slow down in the Fall – the slowest time of the year is always Winter (January – March), and begins to pick up again in the Spring. So as you can imagine, we tend to begin hiring for our Front Crews starting in the middle of March. Mike’s is ALWAYS taking Applications for experienced Line Cooks! We typically run our kitchens with two line cooks during lunch and dinner hours, therefore we need dependable cooks that are enthusiastic, willing to cover all aspects of the kitchen from a high volume grill, prep duties and washing dishes. You must be motivated, an independent worker who can multi-task and must have reliable transportation. Scheduled hours will vary; therefore availability is very important – open availability and reliable transportation may provide opportunities to work in more than one of our locations. 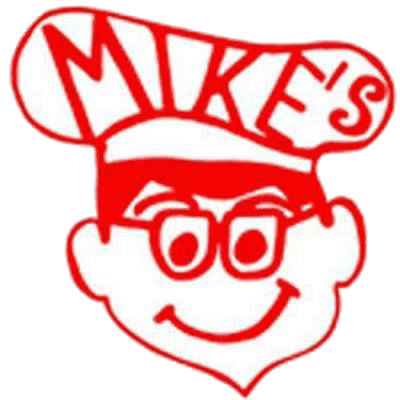 If Mike’s Drive-In is a place where you would like to build valuable Customer Service skills, or hone your Line Cooking skills, please fill out the Job Application and bring it into the location you are most interested in working. The Job Application is a PDF document that you can complete online and print to take into the restaurant. We look forward to seeing you, and hope you will be a fit for our organization.